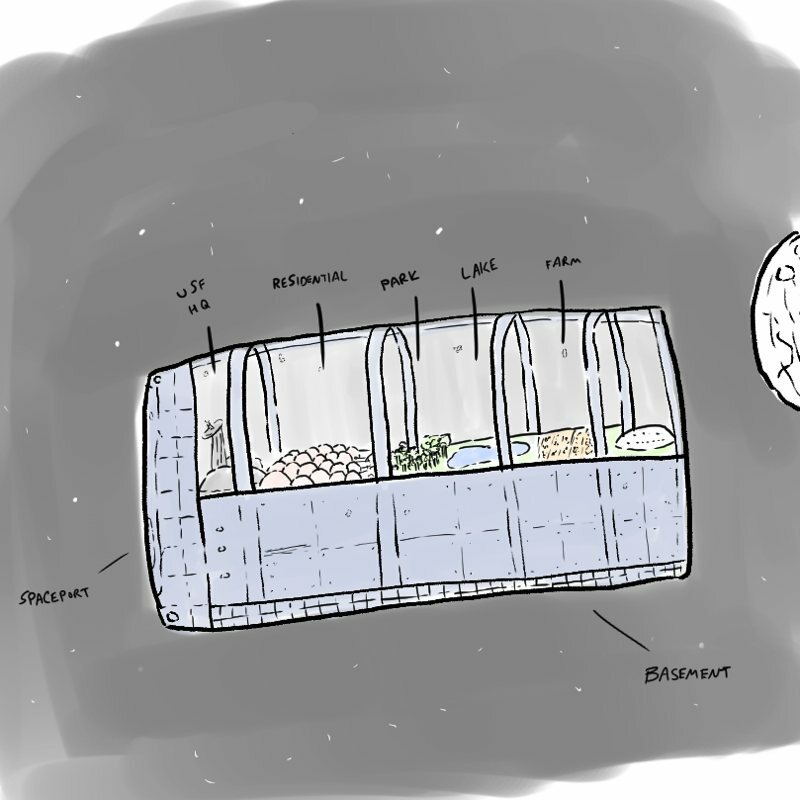 In the near future, the United Space Federation launches a self-sustaining colony that orbits the Moon to try to find a way for humanity to survive. Bri, a young engineer, leaves behind her life on Earth to work on the Lunar Space Colony to try to help those that remain back home. 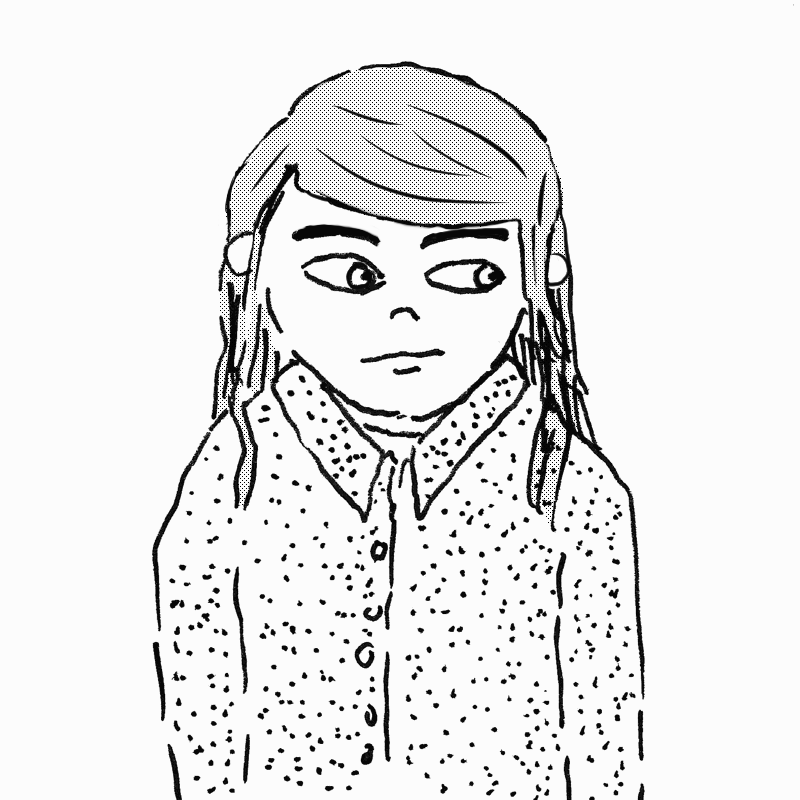 Lunar Space Colony is a vertical webcomic. It is currently on hiatus. Bri, the main character, grew up in the American Pacific Northwest. A tinkerer with electronics from a young age, she’s an engineering savant. Bri’s finest creation to date, Toto is a floating spherical android. A technological marvel, the Lunar Space Colony orbits the Moon and features everything needed for living long-term off-planet. Hi, my name is Brett Chalupa. I’m the creator of Lunar Space Colony. It’s my second comic project and first serialized one. 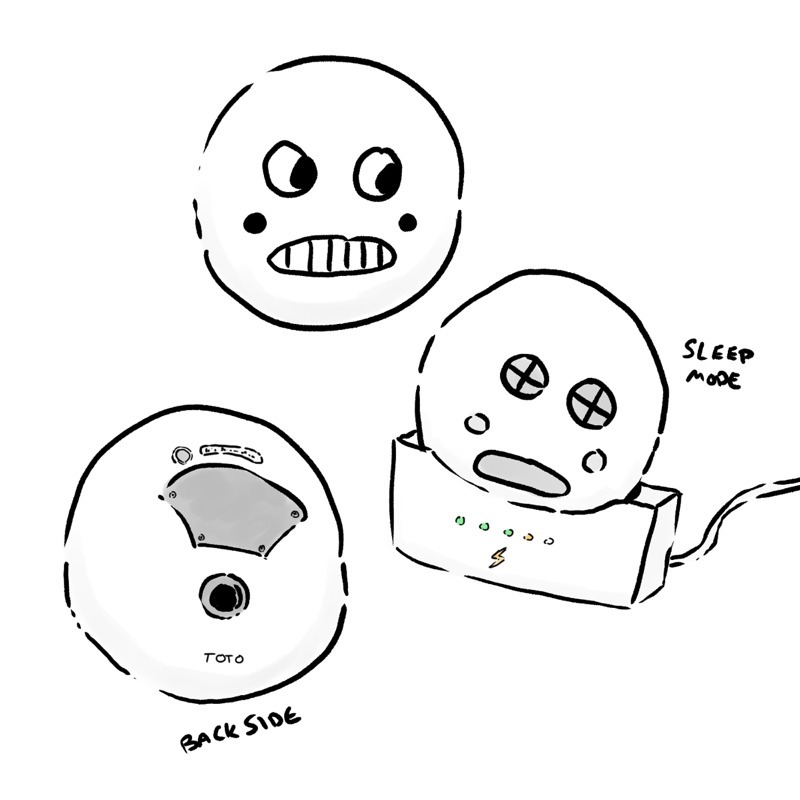 I work as a software developer and make comics in my free time. Find more of my projects on my website. Lunar Space Colony is made using Clip Studio Paint with the default tools and a Cintiq Pro 16. The comic uses Blambot’s Manly Men font for dialog and sound effects and Home Planet for titles. Lunar Space Colony is © Brett Chalupa 2018. All rights reserved. 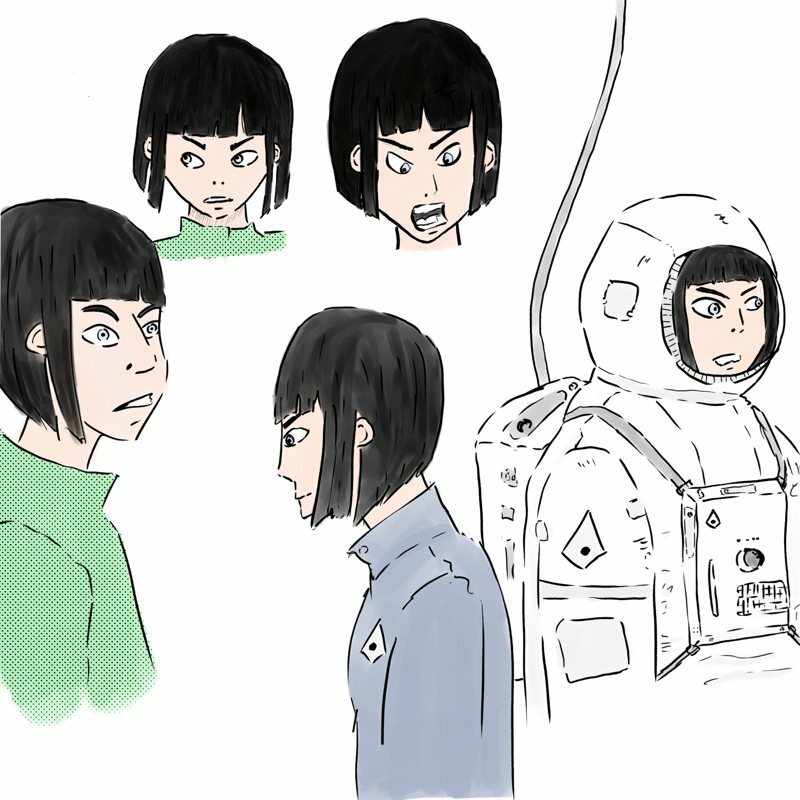 A sci-fi comic about an engineer named Bri who leaves Earth to work on the Lunar Space Colony. Created by Brett Chalupa.